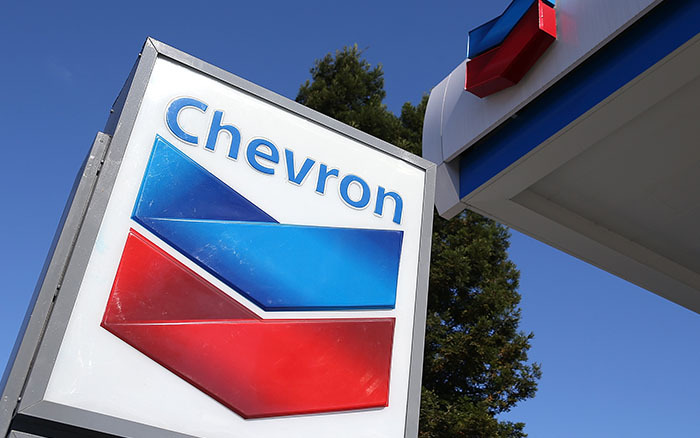 Chevron is an international company and the owner of the Caltex brand and the technology of Techron and Techron D, which makes Caltex fuels so special. Chevron supplies Caltex Eastern Cape Marketer with all its fuel and carries out all national marketing campaigns and competitions. FreshStop at Caltex is a partnership between two of the countries most respected brands, Fruit & Veg City and Chevron. FreshStop at Caltex was developed by the Fruit & Veg City group, in conjuction with Chevron SA, to create a world-class forecourt convenience format for the South African market. 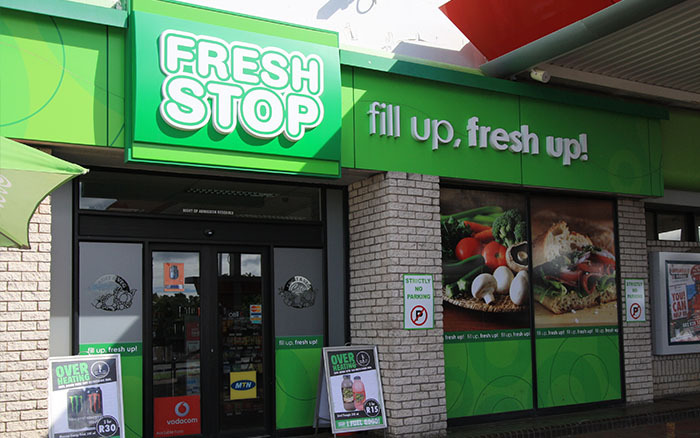 FreshStop, named International Convenience Retailer of the Year 2013, is South Africa’s fastest growing 24-hour convenience store brand. Twenty eight of the Caltex Eastern Cape forecourts boast a FreshStop outlet, with several more in the planning. Uzuko is a joint venture between logistics company Cargo Carriers and Caltex Eastern Cape Marketer. 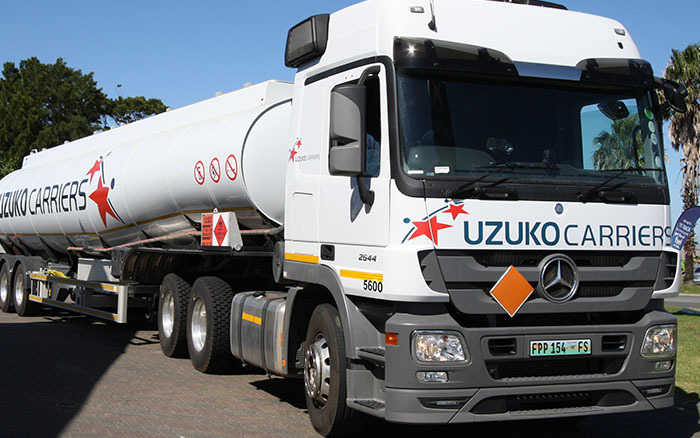 Uzuko delivers the Caltex fuel from two depots that service our network to the service stations. Having a dedicated fuel delivery company allows us to offer more flexibility and better service to our service stations, and hence to the motoring public. Caltex Eastern Cape Marketer needed their own reliable transporter to deliver fuel to the eastern most parts of the network, out of Durban. The answer was to assist in the development of a BEE start-up. Crusade Logistics was formed in the second half of 2015 with the assistance of a loan from CECM to buy their first two trucks. 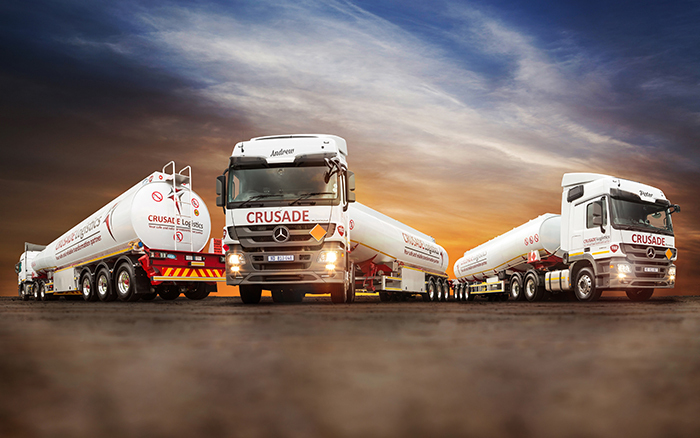 Crusade Logistics now has eight trucks and services five of the most eastern Caltex Eastern Cape Marketer sites.